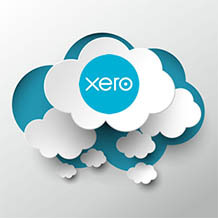 Xero is a cloud-based accounting software that connects people with the right numbers and information. For accountants and bookkeepers, Xero helps build a trusted relationship with small business clients through online collaboration. Online Learning Management System (LMS) login – you can access this course anywhere you have Internet, on your phone, tablet or computer. 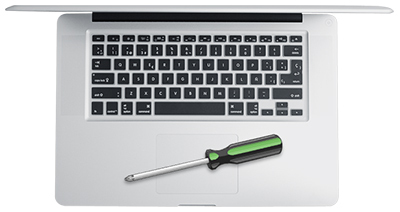 Comprehensive manuals with step by step exercises and digital files to cement your practical skills & includes a How to Guide for End of Financial Year. 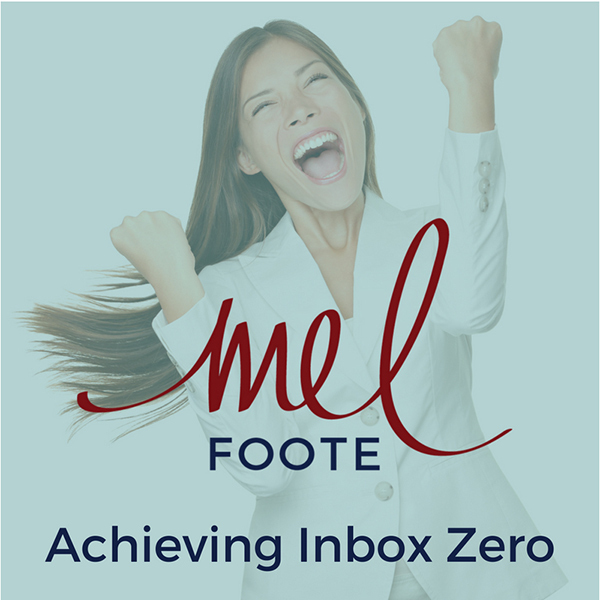 Individual chapter and section videos to assist in your learning including hints and tips from Xero and your Xero Certified Advisor, Melissa Foote. Practical revision exercise and solutions to assist your course progress, learning comprehension and evaluate your skills, knowledge & development. 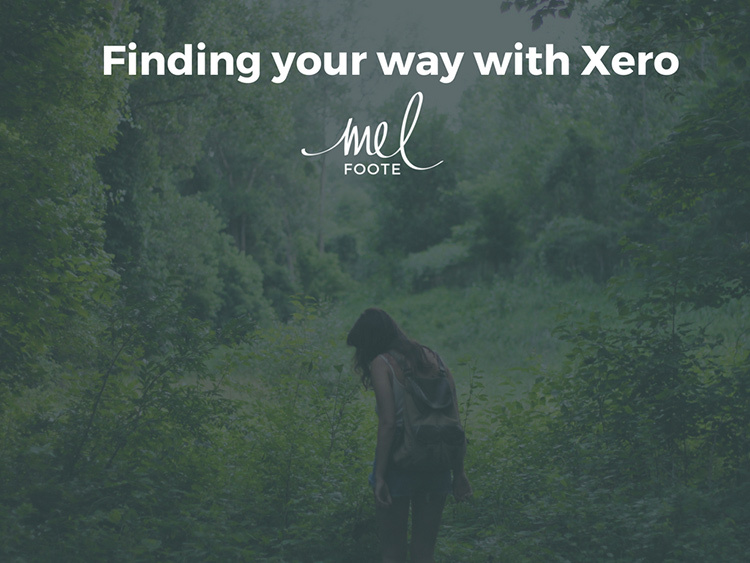 Xero forges a trusted relationship with clients through online collaboration and gives small businesses, accountants and bookkeepers the opportunity to extend their services. Enrol Now for Only $195! Please click here to Enrol Now! 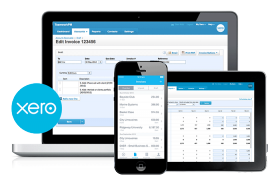 How can any small business, accounting firm or bookkeeper not have highly developed Xero skills in our 24/7 global marketplace. 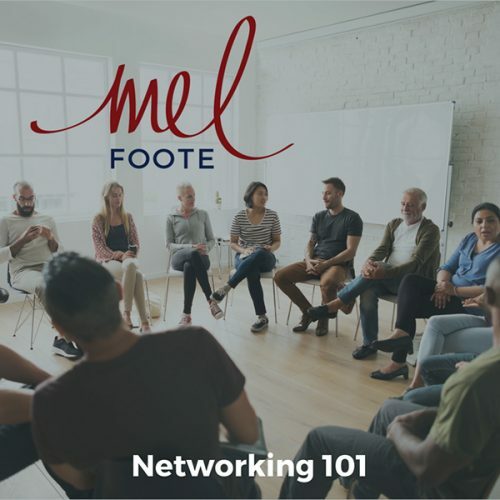 From managing businesses at the age of 21, to owning and operating her own seven figure business, Mel is renowned as a supportive and experienced industry leader. Her down-to-earth, lively and practical nature, accompanied by her numerous qualifications and experience across several industries has provided her with an established and respected reputation. Say Hi. We'd love to meet you! Once you gain the skills it’s time to implement the change! 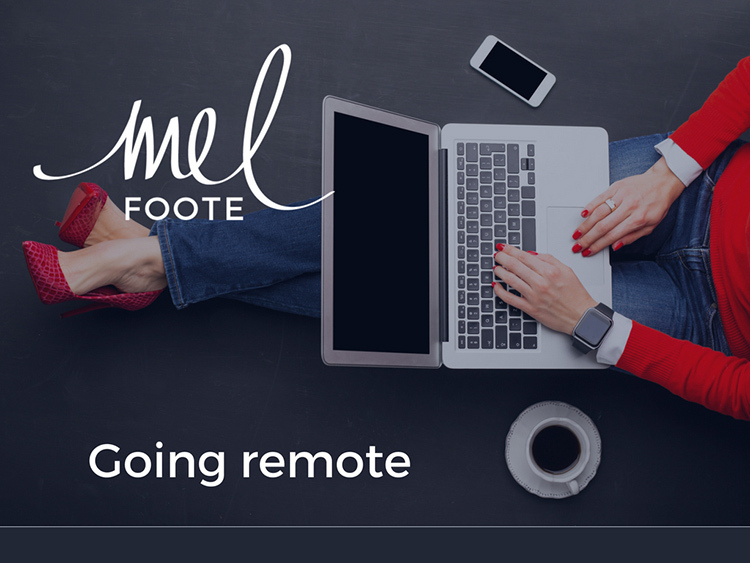 As a Xero Certified Adviser, Quickbooks Pro Adviser and MYOB Certified Consultant, Mel is renowned as a supportive and experienced industry leader. Her down-to-earth, lively and practical nature, accompanied by her numerous qualifications and experience across several industries has provided her with an established and respected reputation. Take the knowledge you learn, the skills you develop and your personal drive and implement the changes needed to achieve your personal and business potential. Send us a message and we will help you do the lot!